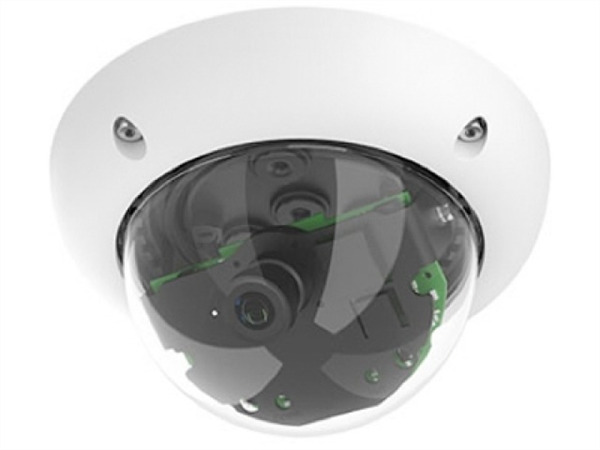 The Mobotix night sensor module provides better image quality in poor lighting conditions, as the camera uses a real infrared sensitive, black-and-white image sensor instead of the usual colour sensor. Colour sensors have electronic colour fade-out, whereby the infrared sensitivity is reduced through the integrated colour filters. *Note. This requires an infrared illumination if it is going to be installed in a very low or no light environment. Available HD lenses from Ultra Wide Angle (103°) to Distant Telephoto (15°) for MOBOTIX cameras with 6 MP image sensor.